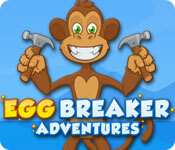 Join the fun in Egg Breaker Adventures! 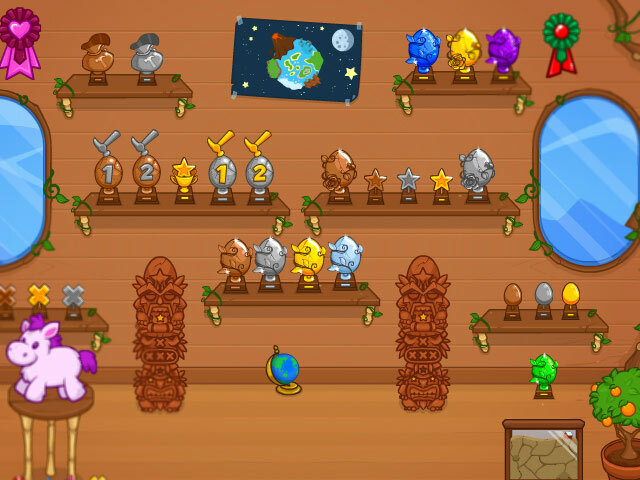 Smash open eggs, find prizes, build your collection and complete fun-filled stages.Break eggs and win big!Join the fun in Egg Breaker Adventures! 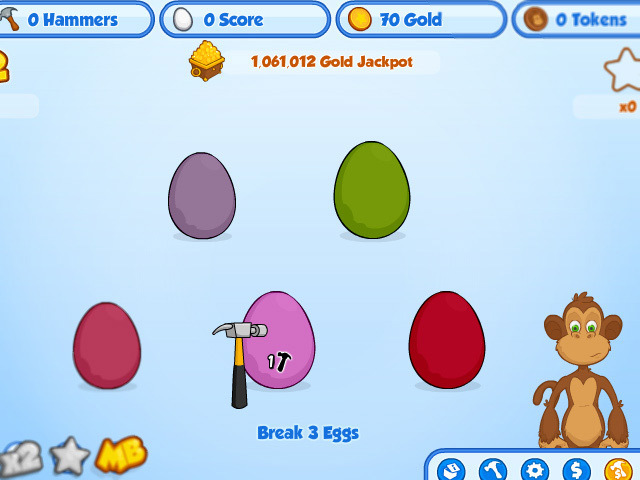 Use your hammer to smash open eggs and discover a myriad of wonderful prizes inside! Build up your multiplier for bigger and better wins and stack up a whopping collection of exciting treasures! 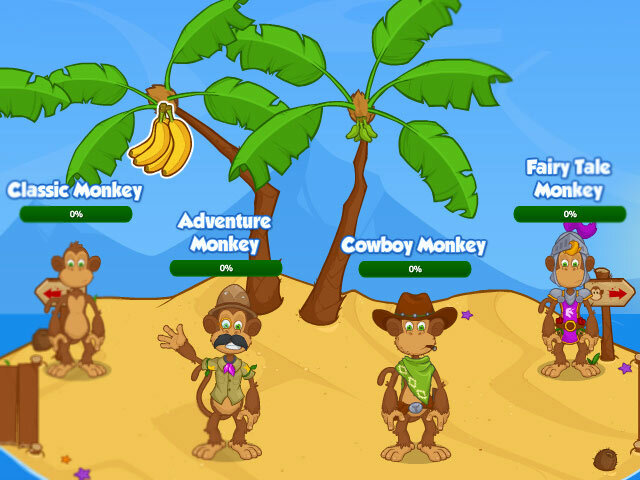 Complete fun-filled stages and seasonal events in this addictively colorful adventure.